This easy Cilantro Lime Chicken Zucchini Recipe was one of the first veggie recipes that I made for my family. The reason I love this so much is that it works to 1 zsmart points on the Weight Watchers plan! I was given a Spiral Slicer Spiralizer Complete Bundle for reviewing purposes. No monetary compensation was given and all opinions are mine and truthful to the experiences in my kitchen. This post contains affiliate links that will earn this site a small commission. Now I love that Weight Watchers has made chicken breasts that are boneless skinless zero points! I love to find new ways to make this chicken and the Cilantro Lime Chicken is still a long time favorite of ours. We pair this up a lot in the summer with Zucchini using the Spiral Slicer Spiralizer in place of rice and pasta plus since its a vegetable it adds zero points plus to the recipe itself. I loved that this Spiral Slicer Spiralizer came in its own little bag and with the cleaning brush!! The round black part makes holding the zucchini and spinning easy since it holds it stable. Cleaning is a breeze I just run it under water and rubbed it with the brush to get any small pieces of Zucchini out and then placed it all in the dishwasher. Plus after ordering I received a cookbook via my Amazon email with more recipes and ideas! 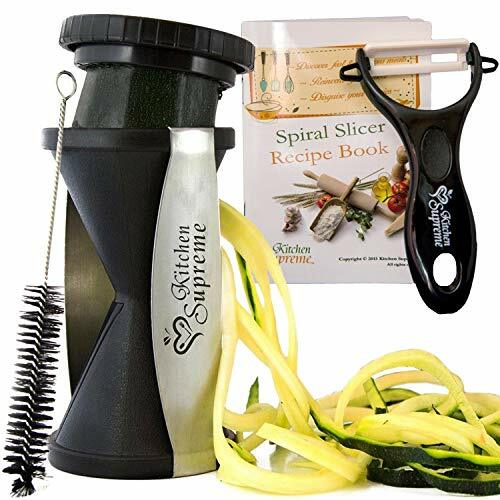 SUPERIOR VALUE for the Complete Spiralizer Bundle: The Kitchen Supreme Spiralizer + Flexible Cleaning Brush + Storage/Protective Bag + Spiral Slicer Recipes Digital Cookbook + Rapid Results Digital Guidebook – 101 Power Tips for a Fitter, Healthier You ! RELIABLE: Built from BPA-Free ABS Plastic and Heat-Treated Stainless Steel. Two High Class Japanese Razor Sharp Blades, guaranteed not to rust or loose sharpness qualities in time. Built-In Finger Guard Protection And Safety Cap. 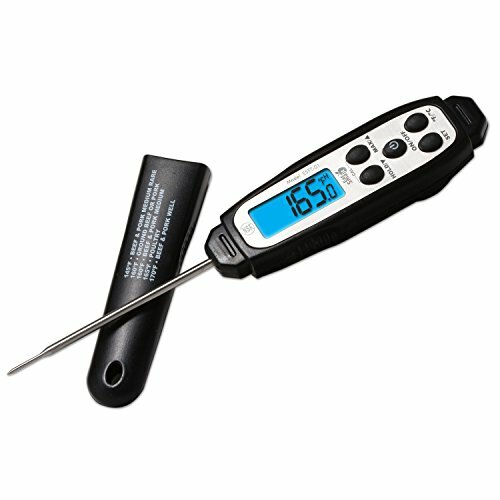 | CONVENIENT & USER FRIENDLY: Comes assembled and ready to use ! No Annoying Extra Attachment to set up, that take up your space and time. It’s Dishwasher safe and Compact, easily stored in the kitchen drawer. Super-easy to use ! HELPS YOU TO: ENJOY YOUR MEALS, even if you are on a DIET (Raw, Vegan, Low Carb, Gluten-Free, No-Wheat, Paleo, etc. ), REPLACE HIGH CARB Pasta or Noodles with healthy and colorful veggie ones, Get your picky CHILDREN and FAMILY to EAT plenty of healthy VEGETABLES in disguise, SAVE TIME from slicing, dicing and conventional julienning methods, CRAVE for VEGETABLES ! Your veggies will look mouth-watering and still keep nutrients and minerals alive. Buy with confidence: We have thousands of Happy Customers and over 300 positive reviews! Using the spiralizer was extremely easy to use. We cut off both ends of the Zucchini and placed the Zucchini end in the Spiralizer and started turning. Once the end got to short we pushed the black end into the small chunk of Zucchini to make it stable and kept turning till it was gone. Bella got a kick out of the piece that was left of the Zucchini when we pulled it back out. 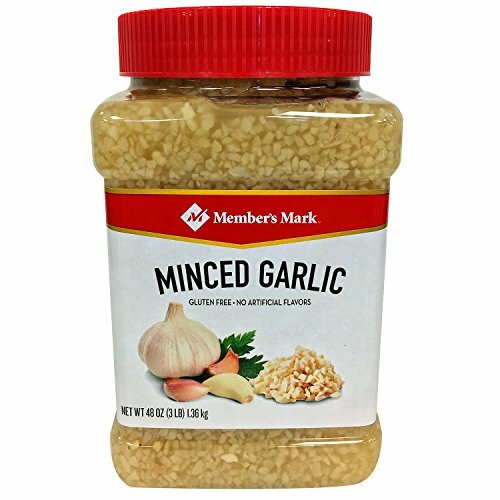 The only thing with points is the olive oil and the amount is so small per serving it works out to one Weight Watchers Smart Points. When you chicken has browned and cooked through thru (I always check mine with a meat thermometer -> here from Amazon), mix in your cilantro and a bit more lime juice if you would like. Remove the chicken to a bowl and put a little more olive oil in the pan carefully and add in the Zucchini. Stir the Zucchini till it starts to brown a little and add more spices as desired. Put chicken back in the pan to mix it up and add more Cilantro and serve! Have you made zoodles before like this? How do you serve your zoodles? Plus it only works out to 1 Freestyle Smart point too! Cilantro Lime Chicken Zucchini Recipe is one on the weight watchers plan and favorite! Using a spiralizer the zoodles are easy to make! When you chicken has browned and cooked through thru, mix in your cilantro and a bit more lime juice if you would like. Oh does this look mouthwatering amazing! I love how you used the zucchini! This is a great recipe! That slicer looks so neat, and your dish looks delish! Yumm-O! Thanks for sharing at the #HomeMattersParty – We hope to see you again next week! This recipes sounds very flavorful! Great use of zucchini with chicken. I received one of these as a gift – I’m going to have to try this recipe! Sounds delish! I love my spiralizer and I’m always looking for new recipes to try. This one looks amazing – quick, fresh and easy. OH my! I am in loveeeeeee with this recipe! I’m probably one of the few people who has never used the spiralizer. I love that this one comes with a bag and a brush for cleaning. Love your recipe also! Really yummy! Love to spiralize food! So fun! OH yum, this does look good! We just got a spiraliser but haven’t used it yet. I shall have to try this! I love my spiralizer. I have used it quite often. The zucchini taste like pasta. Very tasty dish you created. Loving the chicken addition. Looks great! I’ll cook it tonight.